The Centric Health GP Practices have been uniquely modelled on the Primary Care Strategy to create true “medical centres”. 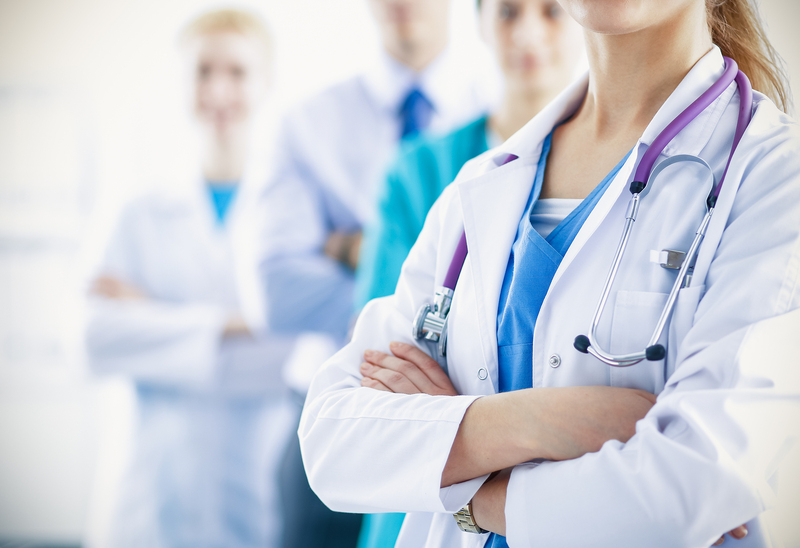 Our quality-driven Medical Recruitment agency, offering Medical Jobs with a professional and friendly team. 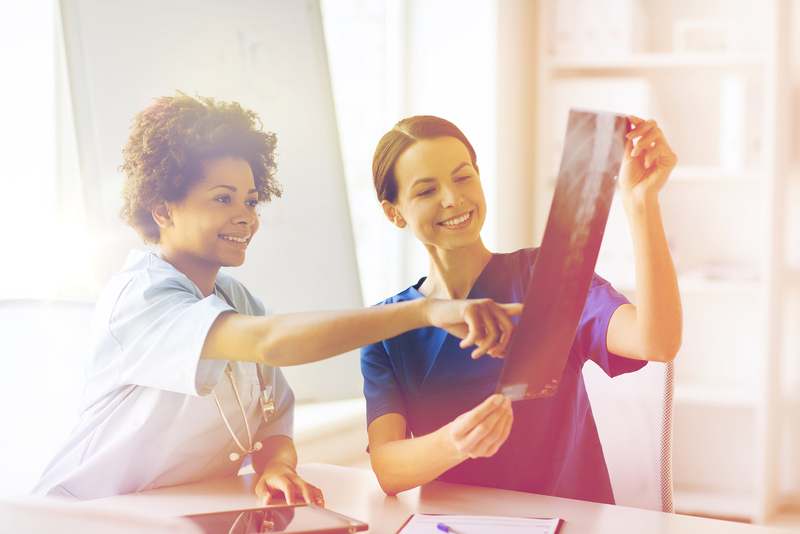 Global Diagnostics is an international award winning radiology services provider delivering managed service solutions to public and private hospitals. 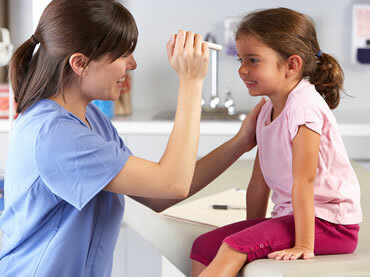 Centric Health provides Primary Healthcare GP and Dental Services, Urgent Care, Radiology Services, Diabetic Retinal Screening and Occupational Services to over 200,000 patients in Ireland and the UK each year. 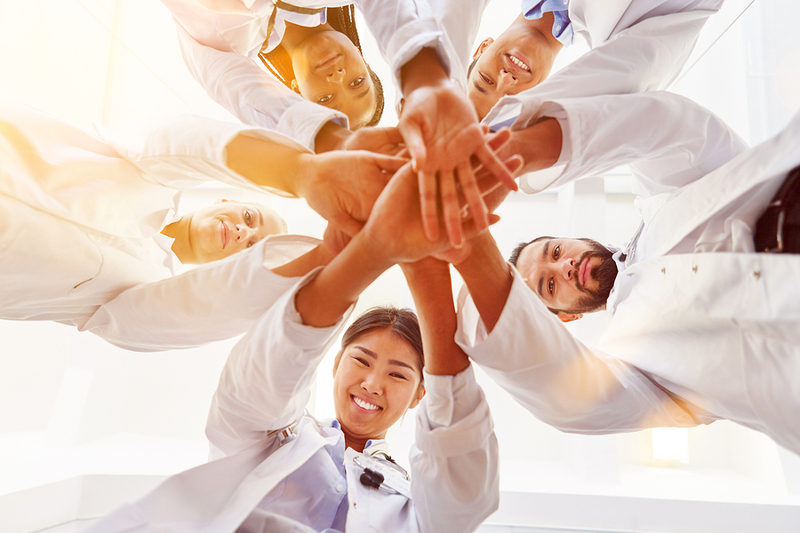 Our goal, we imagine, is the same as yours – To Provide You with the Best Available Care, preferably in your local community, to get you to a place you no longer need us, quickly and cost effectively. We Put You Our Patient First and design our services around you using best medical practice and innovative care, delivered to you with kindness and humility. And if you do need longer term supports, we are here to help you every step of the way. Centric Health, putting your humanity at the heart of everything we do. “I am happy to work with a great group of forward thinking individuals in partnership with Centric. It is exciting to be at the forefront of the clinical improvements that we are trying to implement in our practice and across a range of practices which should both alleviate our workload and improve patient safety and outcomes”. "Fantastic clinic that's very clean and modern. All the staff there are lovely and welcoming and Dr Jean Gallagher is one of the most competent and understanding doctors I've ever had the pleasure of dealing with. I have moved around Dublin city 3 times since being with Ranelagh medical, and even though it's no longer close to me, I still continue to make the journey there because of the staff and doctors." "Doctor Flynn has been lifesaver to me on numerous occasions, always taking my symptoms seriously and working hard to get to the true root of the matter. Recently I visited another doctor there - I found him a pleasure to deal with also. I find this clinic a place of trust, respect and support." "Clean, very professional. Great facility to have in the area." "Appointments time are respected. The doctor is nice, he takes the time needed and answer all your questions. He cares. Registered for the children under 6 scheme. Conveniently located behind a pharmacy, 50 meters away from a small supermarket with a post office counter." We've treated over 1,000,000 patients since 2004 Contact Us! 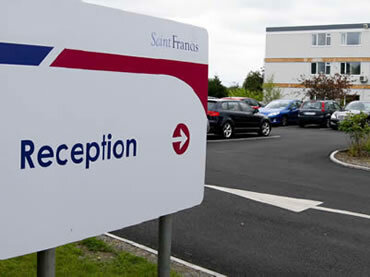 St Francis Private Hospital in Mullingar to remain open following appointment of new operator.. 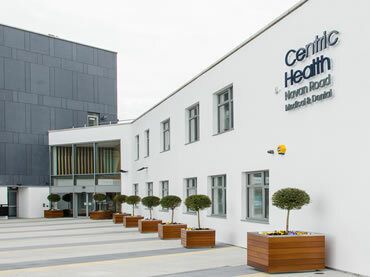 Some 200 jobs are to be created by Dublin-headquartered company Centric Health, with the construction of 10..
Centric Health provides Primary Healthcare GP and Dental Services, Urgent Care, Radiology Services and Occupational Services to over 200,000 patients in Ireland and the UK each year. Copyright © 2017 Centric Health Ltd. Company No: 350611.